O gosh I so love books! 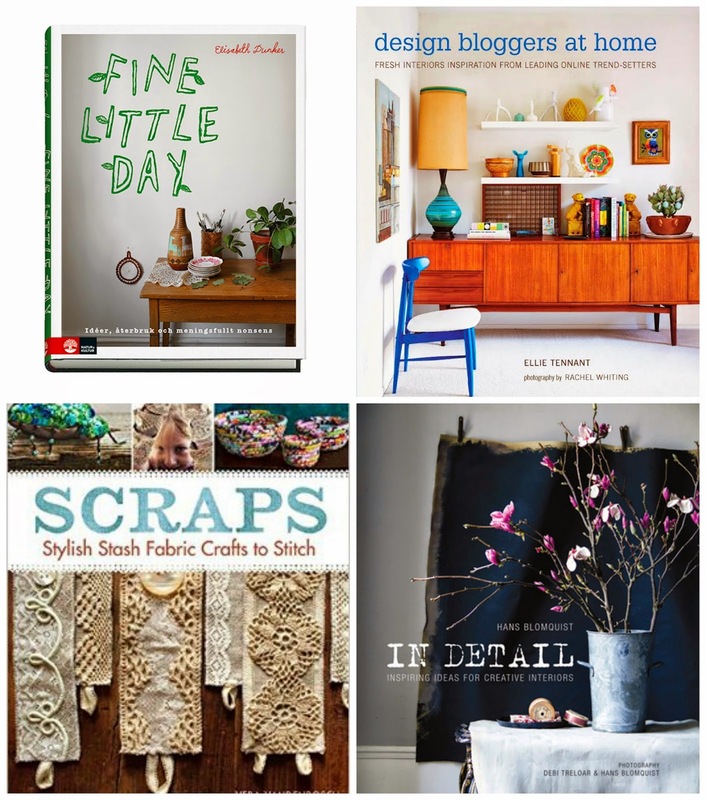 The last few years I’ve been some what, okay a lot partial to those of the DIY, crafts and interiors category. That’s why I always keep an eye out for some great titles hitting bookstores. I want to share a few that are on my wish list right now. They are not all brand new but awesome all the same. 1. 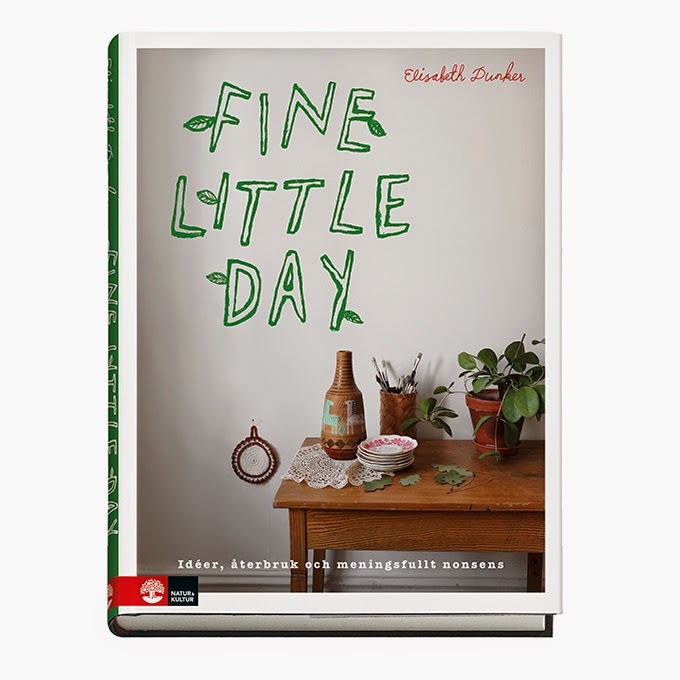 Fine Little Day BookPublished by Natur och Kultur. 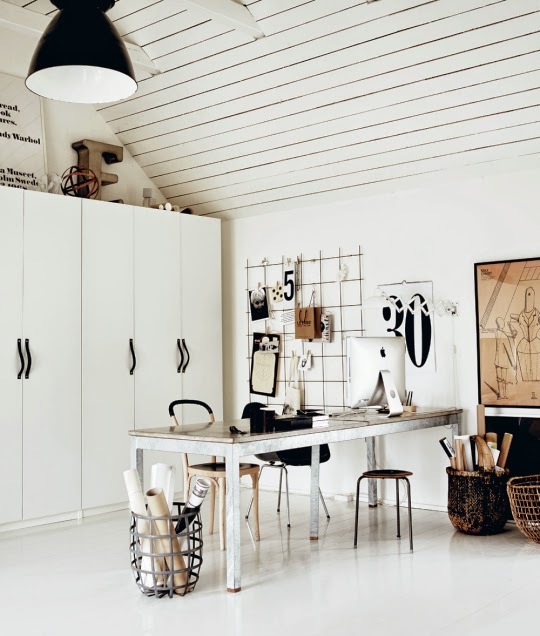 This book is a peek into the home and studio of artist, blogger and founder of the Find Little Day brand, Elisabeth Dunker. For now the book is only in Swedish but the amazing photographs speak for them selves. 2. 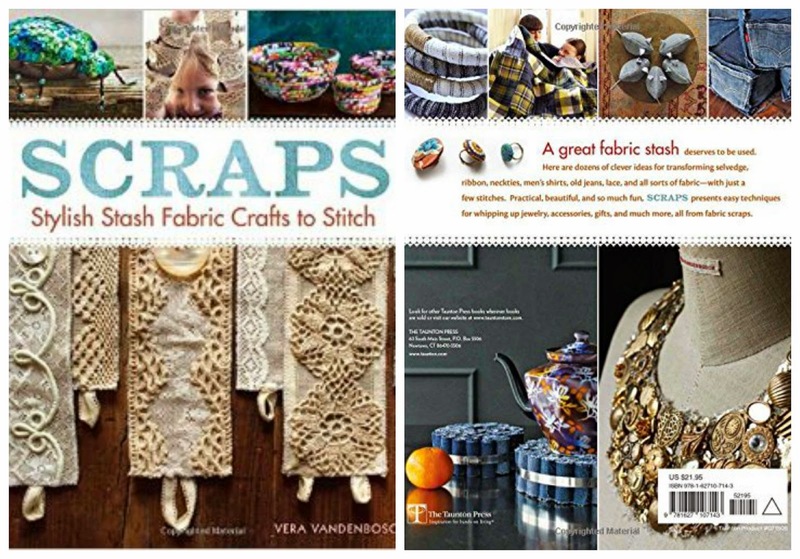 Scraps: Stylish stash fabric crafts to stitch. Published by Taunton Press. Written by Vera Vandenbosch. You can visit her blog Style Diaries. 3. 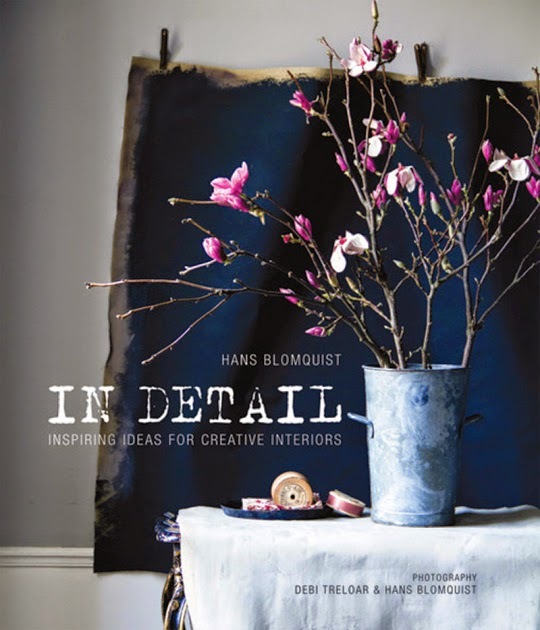 Hans Blomquist in detail: Inspiring ideas for creative interiors. Published by Ryland Peters & Small. 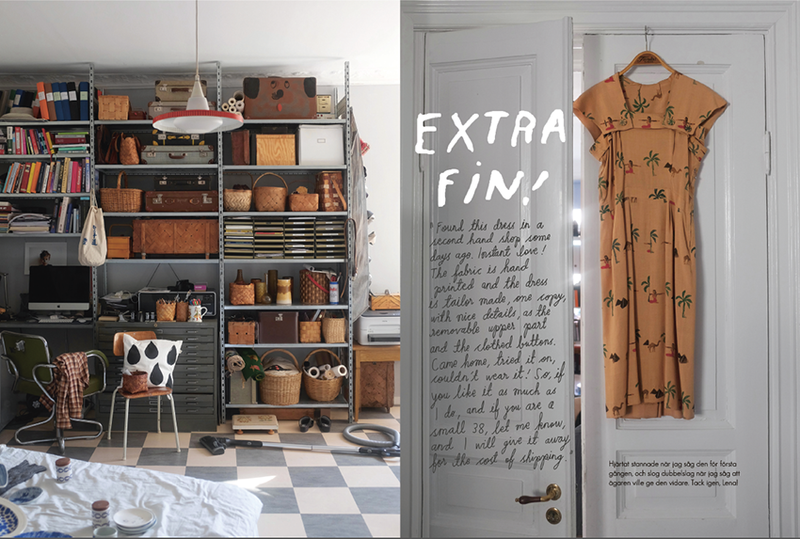 This is the third book by art director and interior stylist Hans Blomquist. Photography by Deby Treloar and Hans Blomquist. 4. 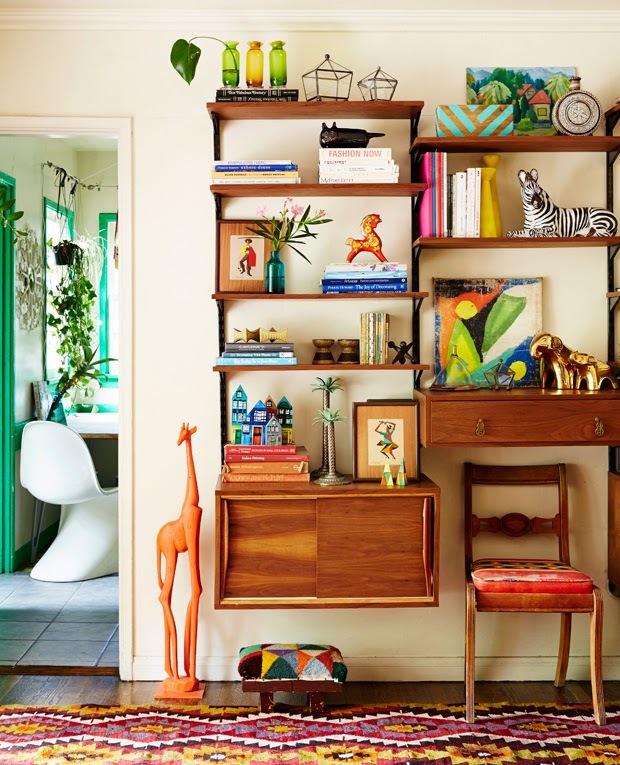 Design Bloggers at Home: Fresh interiors inspiration from leading online trend-setters. 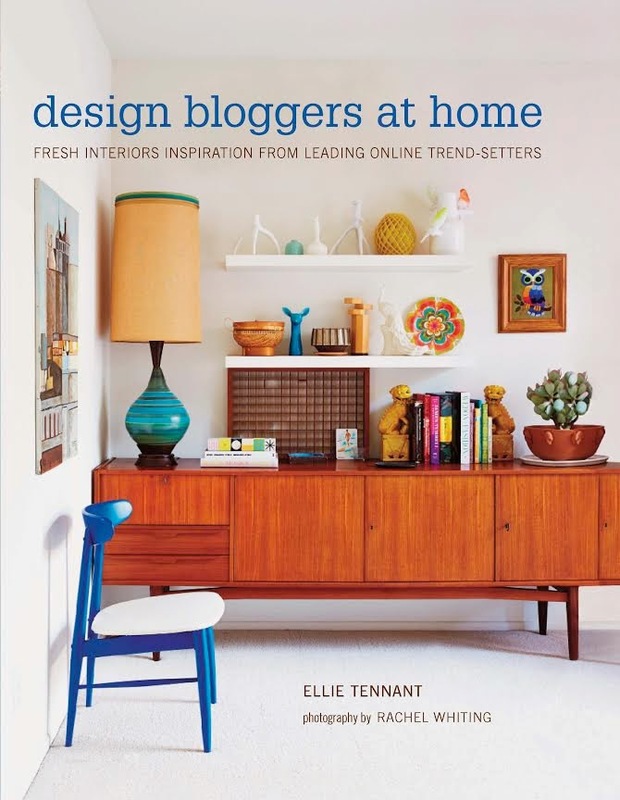 Published by Ryland Peters & Small written by interiors journalist Ellie Tennant and photographed by Rachel Whiting. There are also two books that are going to be published this year that I’m really looking forward to. First up is the photography book by multi talented Anki Wijnen that you may know from her blog Zilverblauw. If you don’t know Anki’s blog please visit her she is amazing! The second book I’m looking forward to is the DIY book by author, blogger and photographer Yvonne Eijkenduijn from Yvestown. Oke guys have a good week.